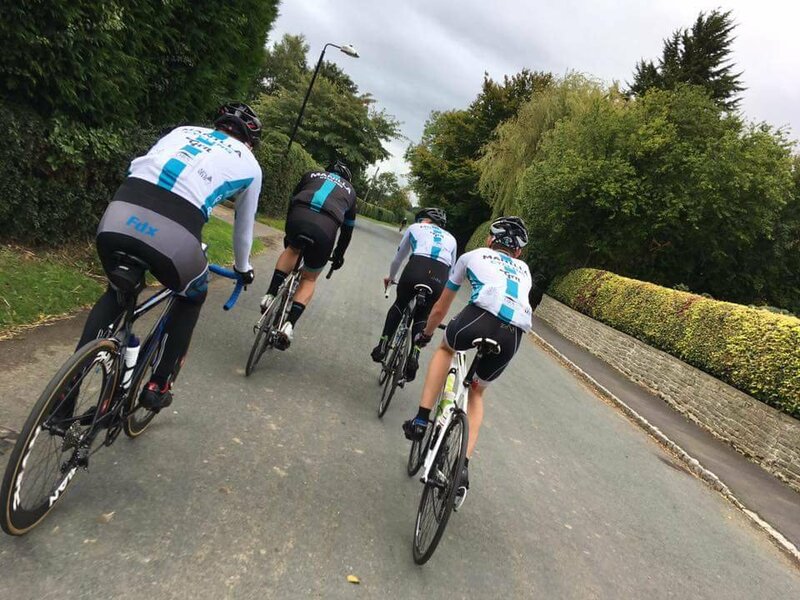 As a club we host regular weekly club runs every Sunday rolling out from NRG Cycles, Teesside Industrial Estate in Thornaby at 9:30am, during the race season we tend not to focus on these rides as the race team are generally out and about competing in various events across the region. 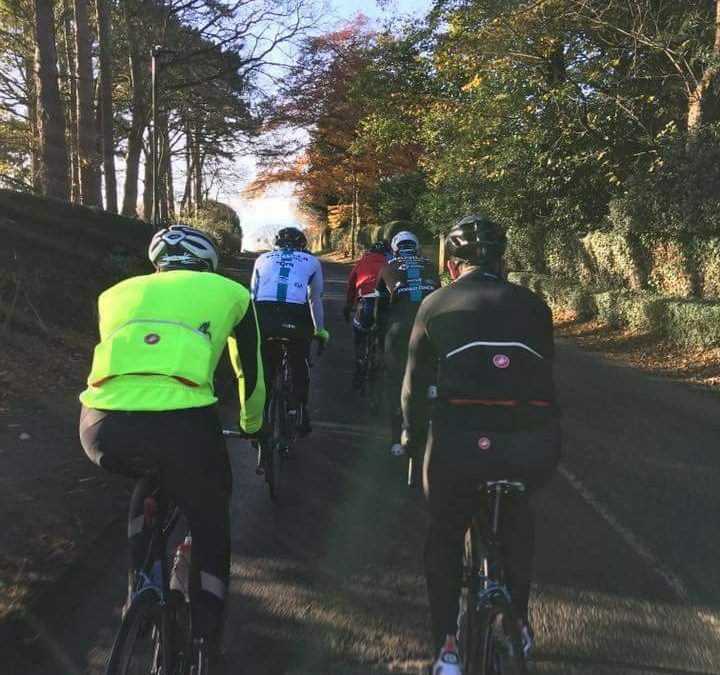 However, with the racing season now finished, in recent weeks our Sunday rides are going from strength to strength with regular numbers of 10-15+ out for a spin. 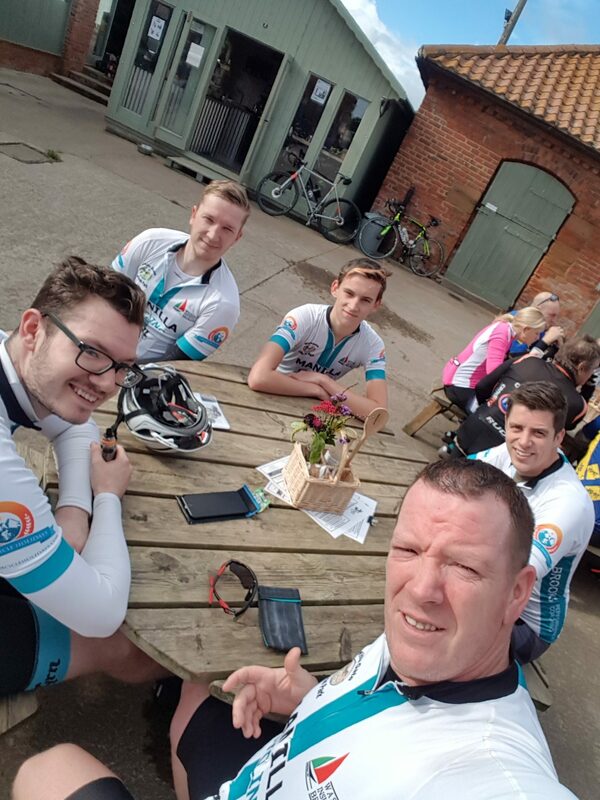 Our rides vary in distance from 30 miles up to 60 miles start to finish, and we also vary the amount of climbing we do, some weeks we have a fast & flat ride and others we chuck in some hills to climb…. 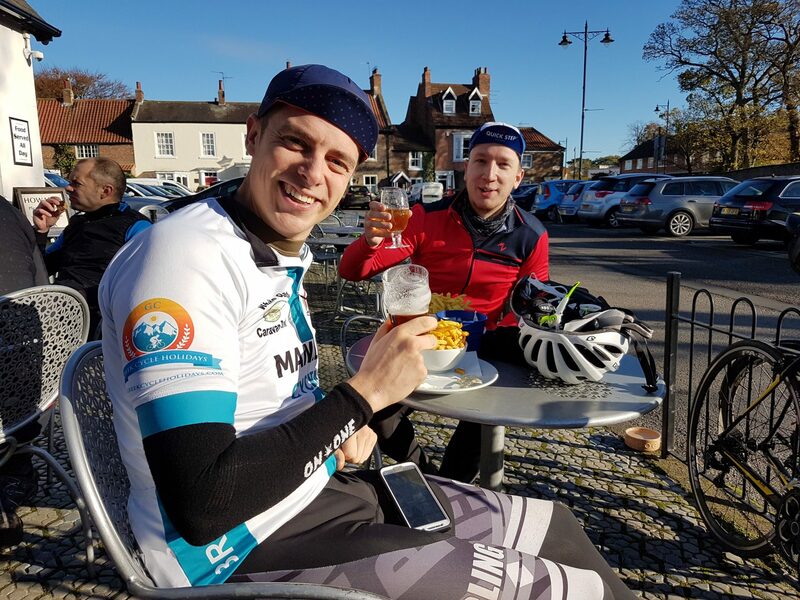 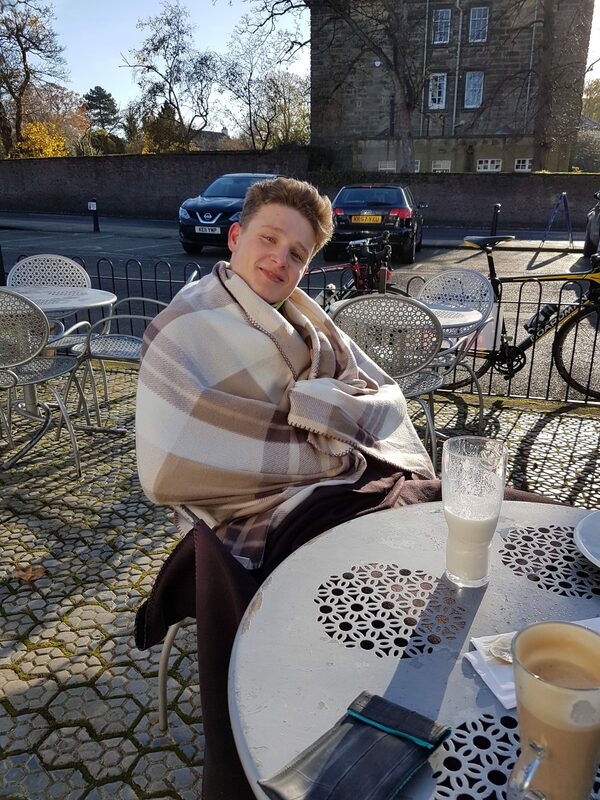 but we always find time for the obligatory coffee & cake somewhere en route! 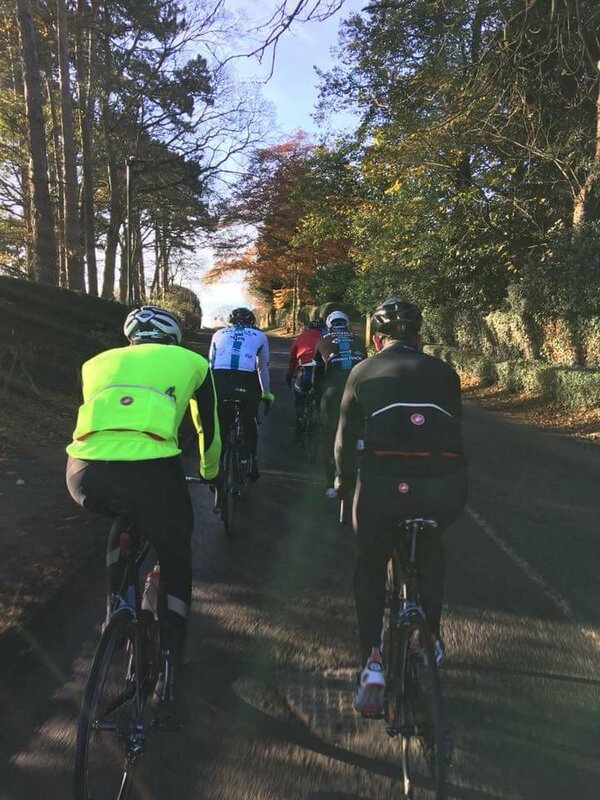 In recent weeks we have tried to ramp up the pace of the rides to give us all a helping hand for the 2018 race season and we tend to average 18-20mph, with pushing a pace we try to give ourselves a good workout, with dark night’s drawing in and daylight training hours at a premium, this works well for us.